As expected, the so-called YouTube killer known as Hulu debuted today in limited form. Reaction around the Web from those who got to play with it (or just viewed a demo) was encouraging, if not cautious. 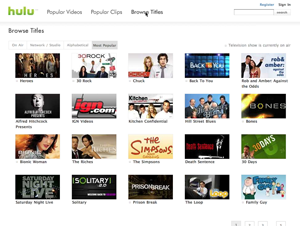 Liz Gannes provided one of the best, most thorough preview looks at Hulu for NewTeeVee. She notes that Hulu is as different of a Web video service as can be from YouTube, the market leader. Hulu, known first as “NewSite” when parents NBC Universal and Media Corp. announced their joint venture in March, was initially touted as a YouTube killer. Gannes notes a number of weaknesses. 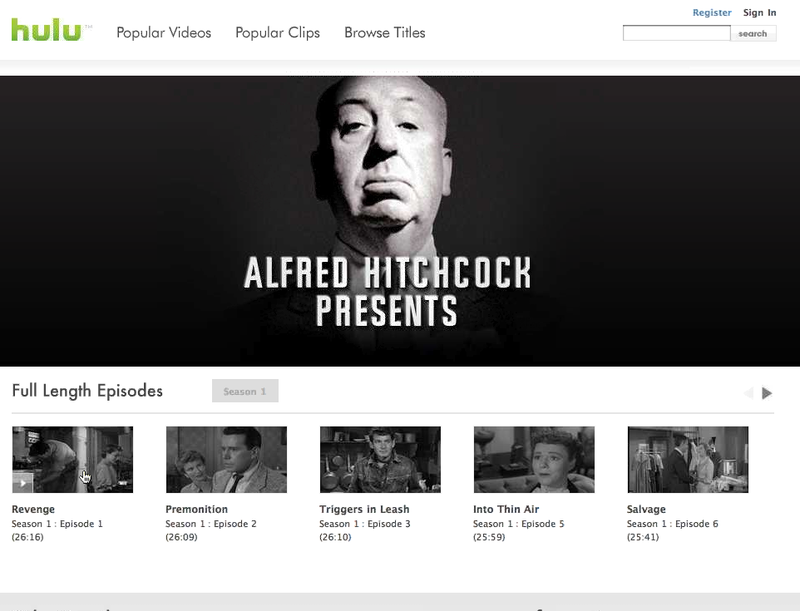 Hulu just offers Web-based advertising-supported streaming. It also shuns user-generated content — meaning that only its professionally-produced, TV Land content is available — and misses on opportunities for viewers to participate through ratings, reviews, and playlists. 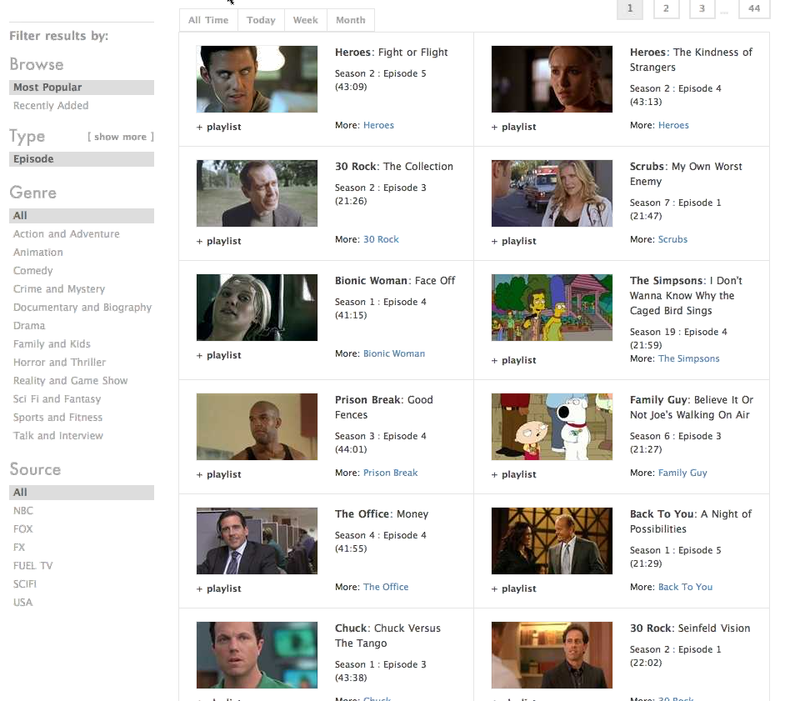 However, Gannes and other say, Hulu has an impressive library of old and new content that’s easy to view using Hulu’s Web interface. Uniformly applauded, but not completely understood, is giving viewers tools to embed clips or full-length episodes and movies wherever they want. Since Hulu only makes available a show’s last five episodes, what happens to the embedded links once the show is no longer on the site? Current popular shows include “24”, “Battlestar Gallactica”, “House”, “The Simpsons”; older programs include “Buffy the Vampire Slayer”, “St. Elsewhere”, “Hill Street Blues”, and “Alfred Hitchcock Presents.” A small number of movies are also available, including “The Blues Brothers,” “Sideways,” and “Conan the Barbarian.” Just before the launch, Hulu added shows from Sony Pictures Television and content from Metro-Goldwyn-Mayer Studios, Inc.
All in all, Hulu will provide about 90 TV shows from Fox, NBC, more than 15 cable TV properties like Bravo, E!, SciFi, Sundance, and USA, and 10 feature films. Except for Sony Pictures Television, all content will be available on Hulu and its online distributors AOL, Comcast, MSN, and Yahoo!, and MySpace. For the most part, Hulu accomplishes this, according to early reports. Kilar says Hulu will use about 25 percent of the advertising that’s available to broadcast networks. During the demo, ads included 5-second prerolls, banners, overlays, and a 30-second midroll. For its distribution partners, Hulu has remade its Flash player to look like theirs. Hulu’s Website will not be available to the general public for the next few weeks, if not the next two months. Hulu’s content, however, is already showing up on distributor sites run by AOL, MSN, MySpace, Comcast, and Yahoo! Now that we’ve seen Hulu, or at least some of us have, I can’t help but think that all this hubbub is just that — hubbub. The tech press, investors, and analysts are not going to be the ones who decide if Hulu is a success or failure. Because when you get down to it, if you miss an episode of a favorite show, all you really want to do is catch up as soon as you can, and the Internet is the best way to do this. For the most part, you’re not too demanding — as long as the content is easy to find and access, the player and video is of good quality, the number of ads are reasonable, and how they are presented are sensible.